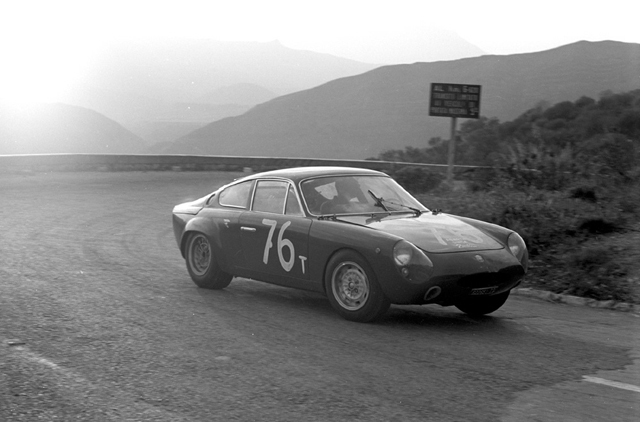 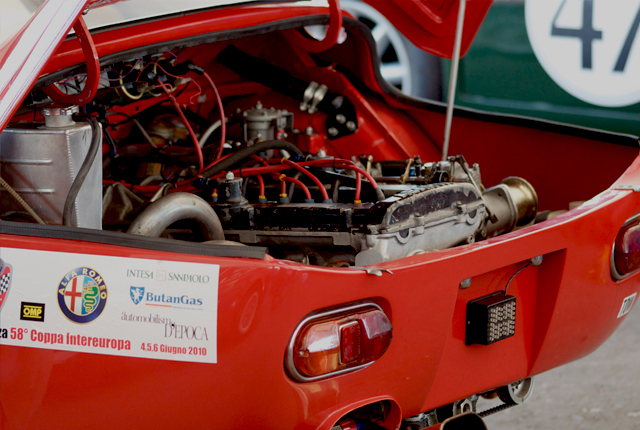 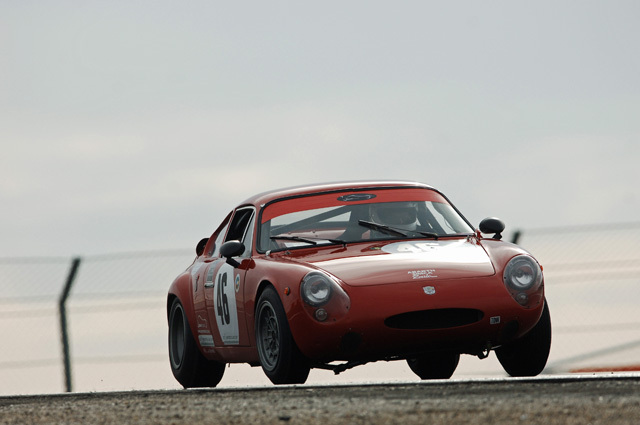 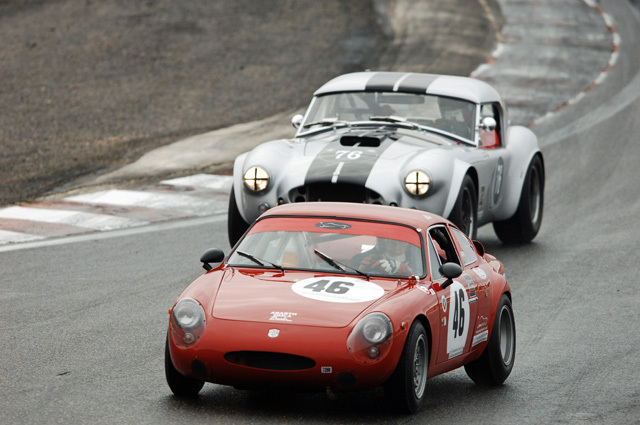 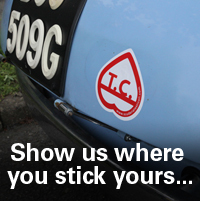 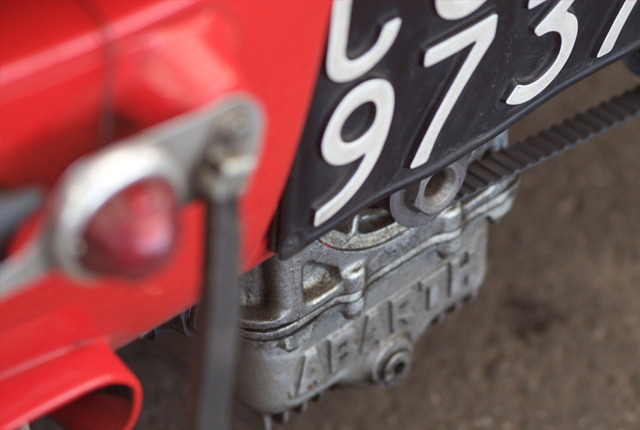 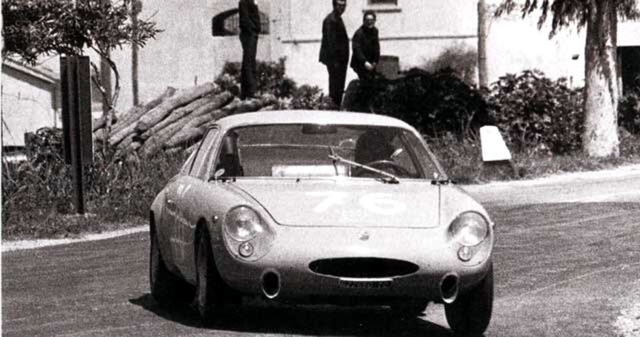 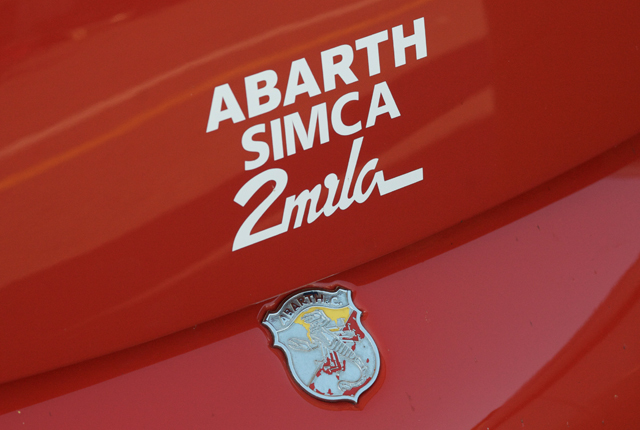 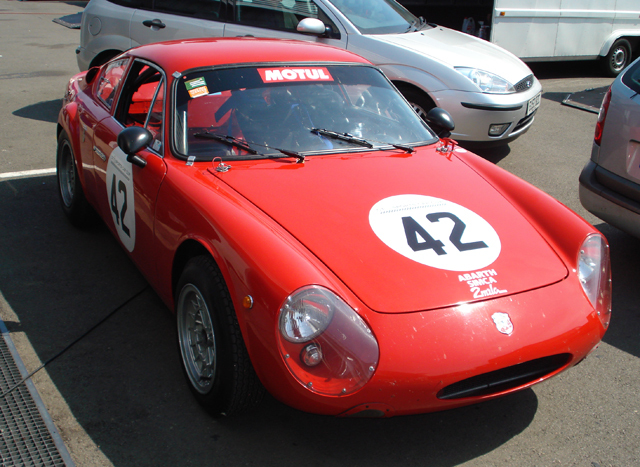 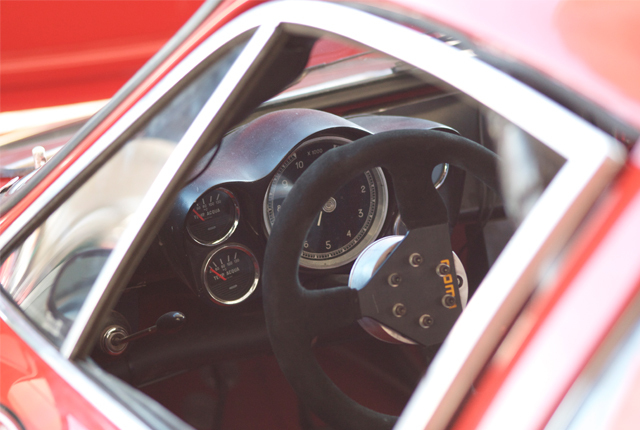 ‘Marco’ is our 1964 Abarth Simca 2 Mila GT. 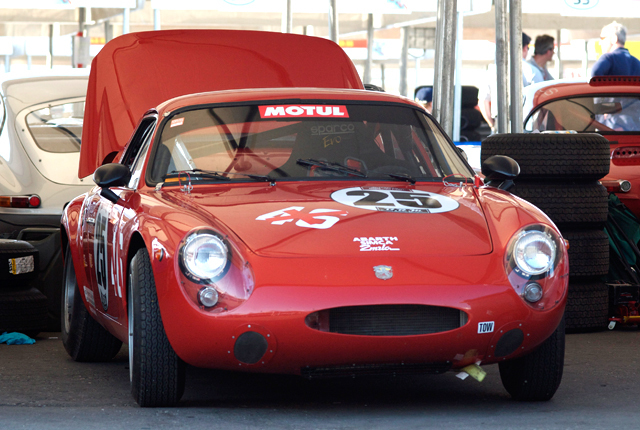 This fantastic car is said to have some “works” history, with links going back to Hans Hermann and the 1964 season. 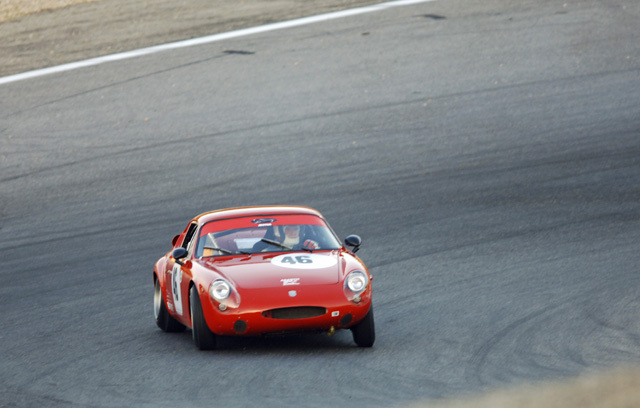 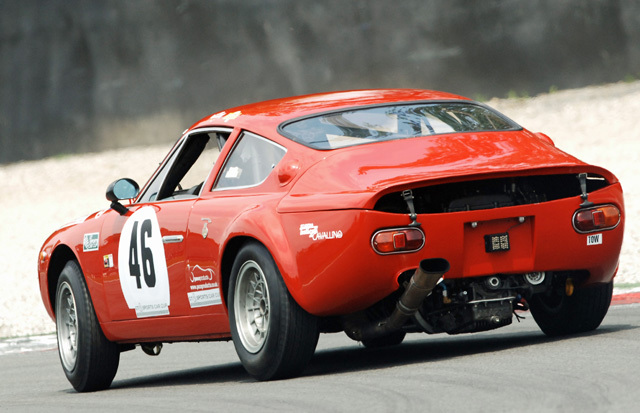 The 2 litre engine produces close to 200hp and helps make the car one of the fastest pre-1965 2-litre GT cars racing today. 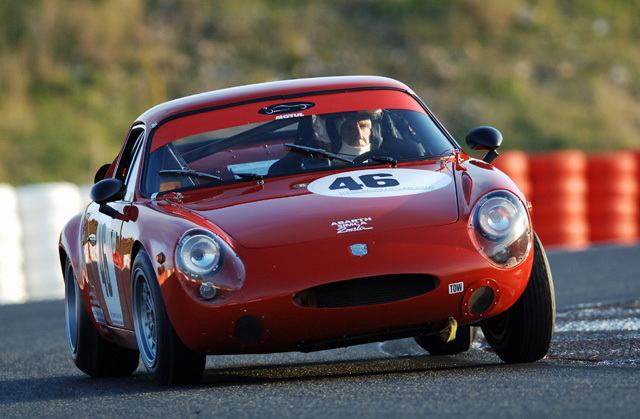 Looked after by the terrific folks at Pace Products in Haverhill, Marco will be going for a class win at the Algarve Festival meeting at Portimao in October, racing in the GTSCC series, and giving the E-Type and Cobra competitors something to think about!